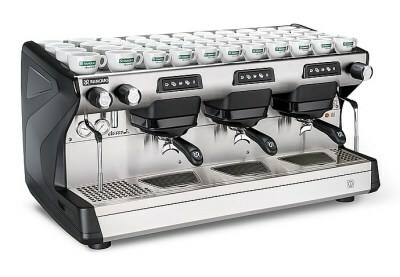 Australia's largest independent stockiest of Rancilio Equipment and parts. Parts and servicing available. Contact us for an obligation free quote. 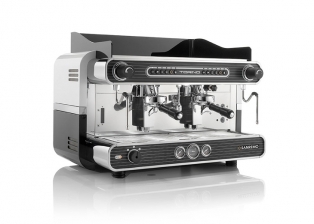 The Linea Classic is considered the ideal workhorse for high-volume cafés. 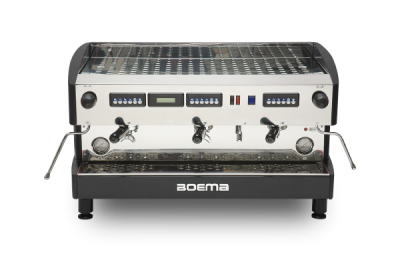 Its clean lines and simple charm furnish the many cafés, roasters, and chains whose names have defined the specialty coffee industry. 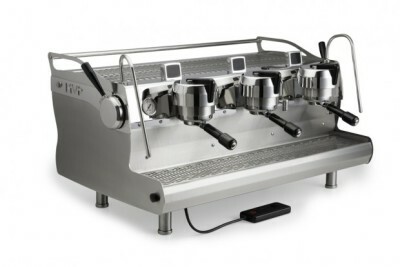 La Marzocco set out to design the Strada EP (Electronic Paddle) because of a shift in the market by providing the barista full control over the brewing process as never before. 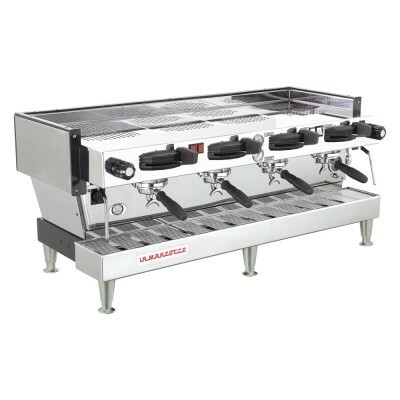 The FB80 was manufactured for the 2006 World Barista Championship in Bern to mark the company’s 80th anniversary and was named to commemorate the anniversary as well as the founding brothers since “FB” stands for Fratelli (brothers) Bambi. 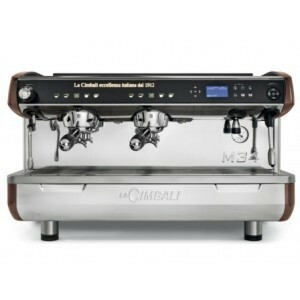 Automatic espresso coffee machine, equipped with a new advanced electronics. 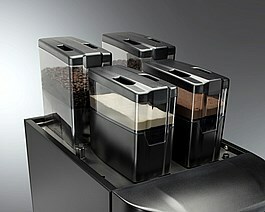 Specifically designed to accommodate tall cups or glasses (up to 14 cm height). 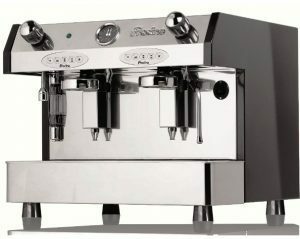 Automatic espresso coffee machine, specifically designed to accommodate tall cups or glasses. 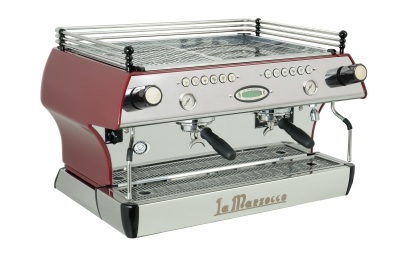 Green machine: last generation eco-technological solutions thought to conjugate energy saving . 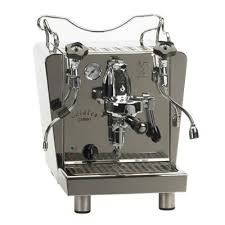 A stylish double group lever espresso machine reminiscent of the swinging era of the pulsating 1950’s coffee bar. 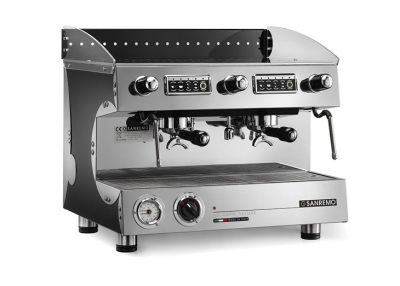 The Bambino is the latest addition to the Fracino family and benefits from all the world class skills, innovative design and state of the art production methods from this world-renowned manufacturer. 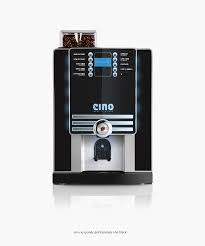 It is a small sized coffee machine and yet it delivers professional performances of the highest quality. 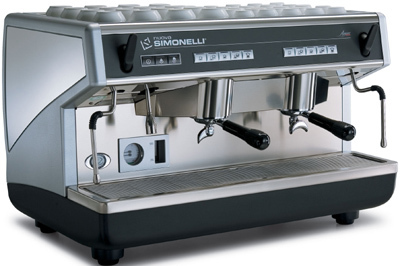 Equipment sales, installation, parts and servicing available. Contact us for an obligation free quote. 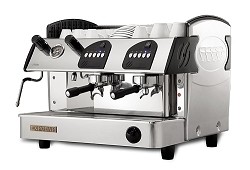 The LIRA Two Group Espresso Coffee Machine is designed to continuously produce one to four cups of espresso coffee or cappuccino at the same time. 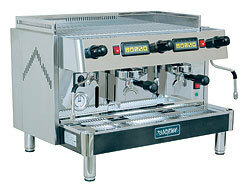 It is ideal for the medium to large café or restaurant. 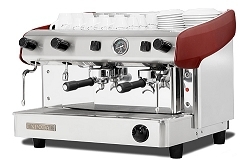 The Aurelia II is the espresso machine for those who are looking for unprecedented performance and reliability. 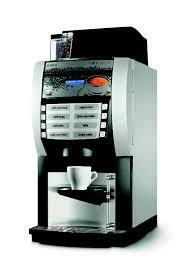 Electronic coffee machine with 4 programmable doses per group, including manual brewing button. 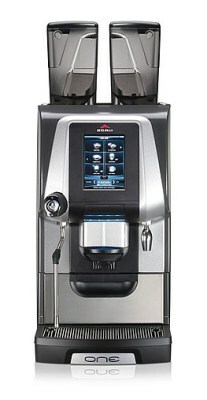 Hot water tap with programmable electronic dosing. 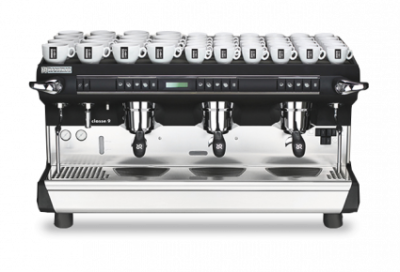 Elegant and ergonomic design lines characterize the Sphera model, a very high quality coffee machine which is both reliable and functional. Sphera unites class and practicality, furnishing it’s space with distinction. 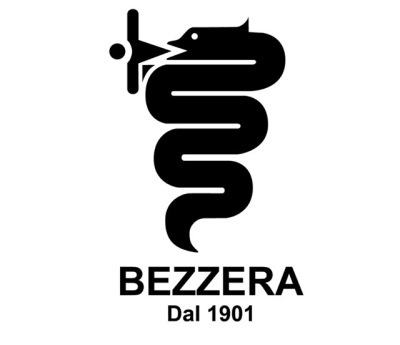 Simple and essential, but with a professional heart, capable in responding to the highest demands. 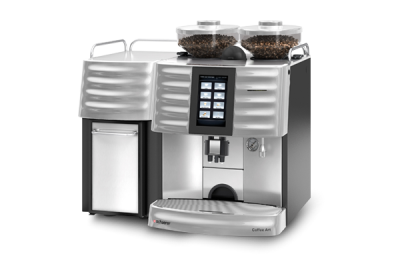 The compact model offers two coffee brewing groups and is assembled on the smallest chassis in the range. Barlume is reminiscent of the fifties with its gentle, delightful forms and the highly polished chromium plating which alternates opaline and pastel colors. Ideal for trendy, fashionable places. Sober and elegant like a luxury limousine, “Modern” is the versatile option for a young, functional look. 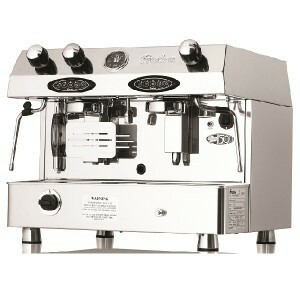 The Verona S is the starting point in the popular Verona range and is perfect for medium to large accounts. 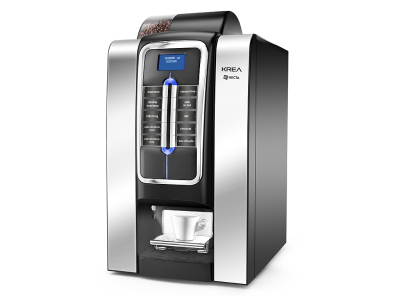 Featuring a large single boiler, the Verona S is available in standard clearance and high clearance - perfect for the large 16oz cups. 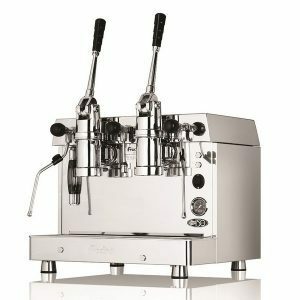 The retro designed Torino is a traditional machine which offers the barista a huge 12 litre boiler (2 Group), making it ideal for busy environments, plus two E61 group heads, two powerful and fast steam wands plus hot water tap. 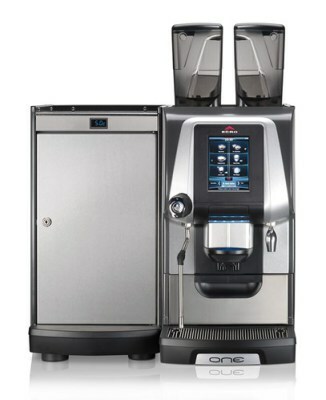 The ZOE offers exceptional value with its high performance and modern style. 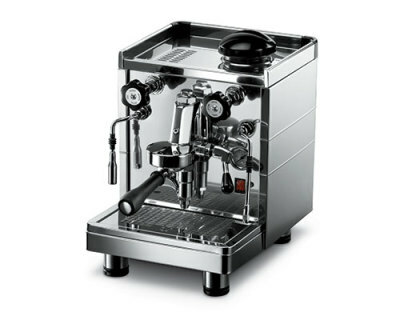 With an innovative design where the frame for the first time in the world of espresso coffee machines also forms part of the exterior of the machine. 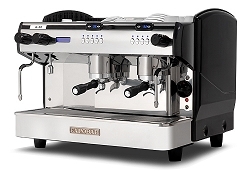 Small in frame but a robust workhorse, the Capri is a highly regarded reliable machine which makes excellent coffee. 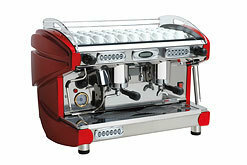 Available as a 2 group and packed full of the finest of all espresso components, the Capri offers exceptional value. 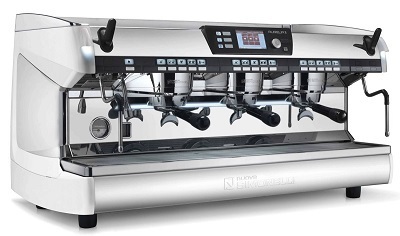 Automatic espresso coffee machine with 2 groups, electronic switchboard to control the coffee dosages volumetrically, with automatic water filling and copper boiler with 11,5 litre capacity with heat exchanger. 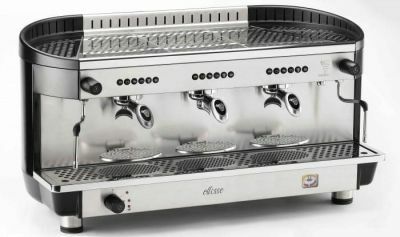 Semi-automatic espresso coffee machine with 2 groups, with automatic water filling and copper boiler with 11,5 litres capacity with heat exchanger per group and cleaning valve. 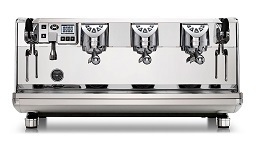 Two steam tap (stainless steel) and one hot water tap. 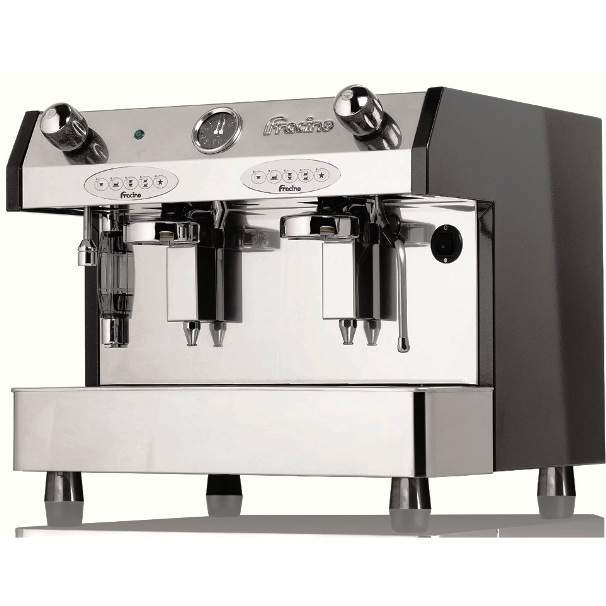 Automatic espresso coffee machine with 2 groups, electronic switchboard to control the coffee dosages volumetrically, with automatic water filling and 1,5 Litres. 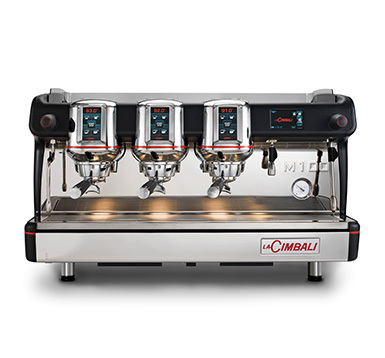 Very reliable and easy to use, with volumetric group control, automatic forther on the right hand side and a traditional steam arm on the left, along with a hot water outlet. 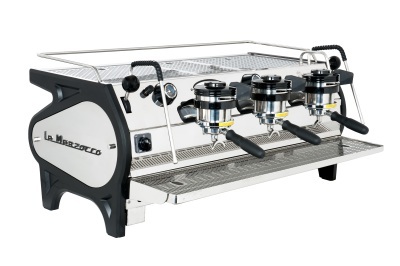 The revamped Bezzera ELLISSE is the perfect compromise between modernity and tradition, a robust commercial espresso machine with the temperature of each group independently controlled by PID. 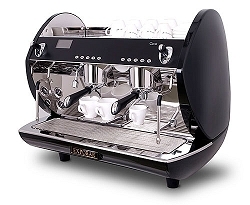 Featuring a 2 litre boiler for massive steam power, it makes short work of stretching micro-foam milk to perfection and allows you to brew shot after exquisite shot with ease. Contact us for a quote. 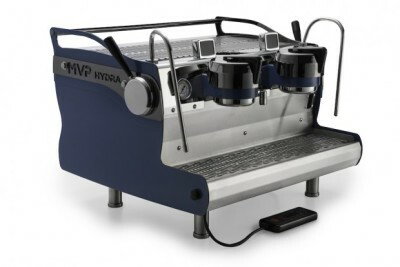 The MVP maintains the epic standards set by the Cyncra, including Synesso’s unparalleled thermal stability, user-friendly controls, and reliability. 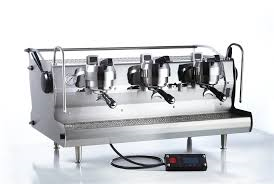 Yet, Synesso knows that consistent repeatability is the essential need for all espresso machine owners and users. 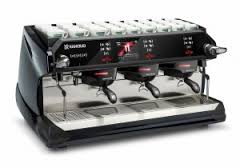 Equipment sales, Parts and Servicing available Contact our friendly staff for a quote today. 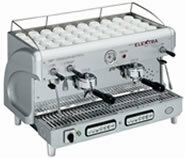 The Deluxe three group is designed to perform under pressure. 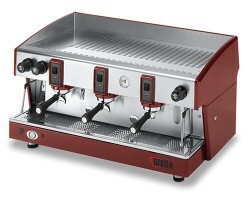 It has a quick recovering boiler for extraction to keep up with demand. 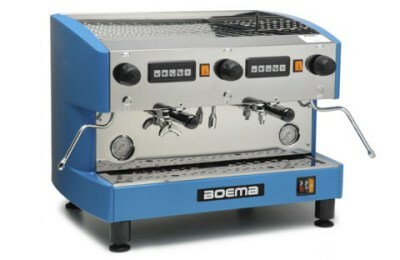 It comes standard with pre infusion, and follows the Boema motto of reliability and dependability. 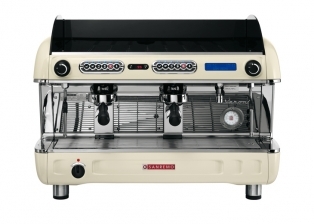 The robust design of the Caffè with its brushed stainless steel sides offers quality as well as performance. 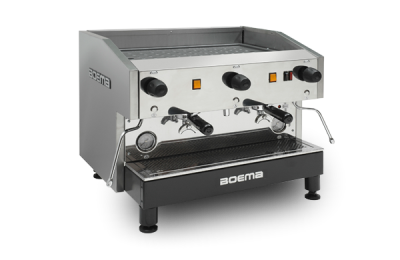 The Boema Caffè two group gives you the workhorse-like performance you require in your business. 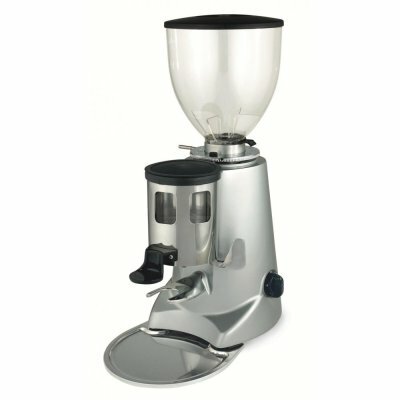 Coffee grinder with flat blades suitable for shops with medium consumption. 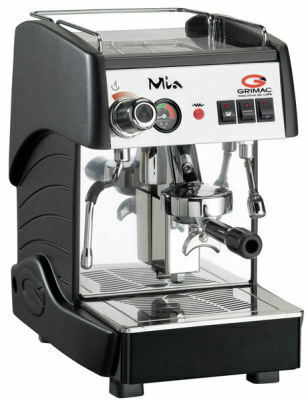 Stepless micrometrical grinding adjustment. With small bag holder. 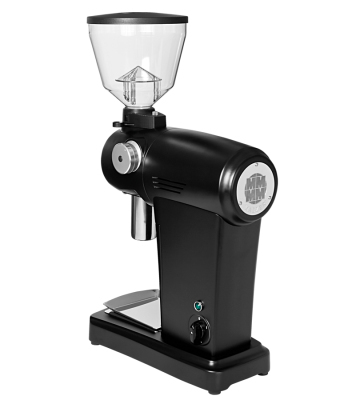 At Host 2015 in Milan the new ZM Filter coffee grinder was presented, conceived from a restyling of a Mazzer appliance from the 1960s . 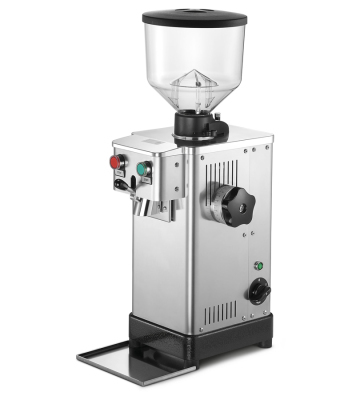 Electronic grinder-doser with conical grinding blades and slow speed rotation suitable for high consumption. 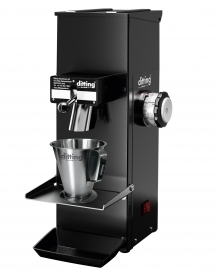 Stepless micrometrical grinding adjustment. 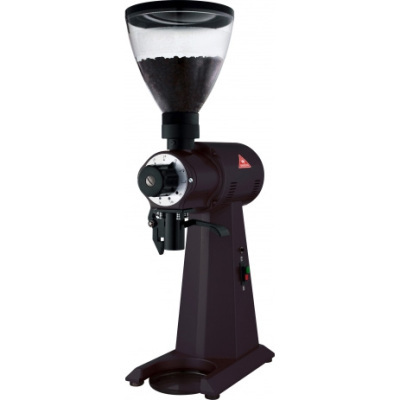 Colours bianco nero grigio-scuro alluminio alluminio-lucidato rosso-chiaro rosso-scuro Download pdf Information request Robur Electronic Electronic grinder-doser with conical grinding blades and slow speed rotation suitable for high consumption. 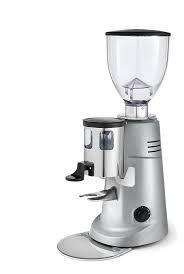 Stepless micrometrical grinding adjustment. 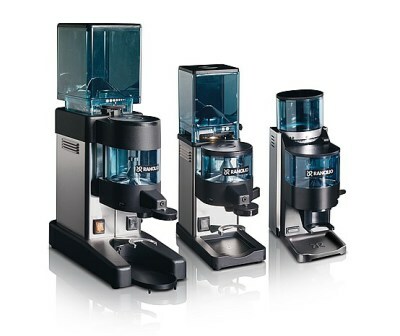 On-demand grinding with electronic dose adjustment. Single and double dose with independent adjustment. 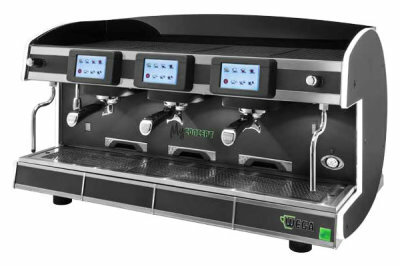 Digital display with shot counter. 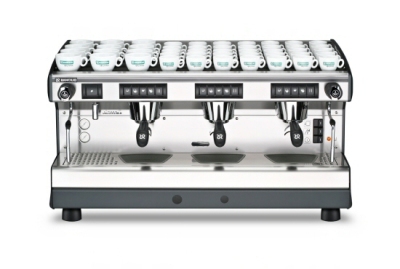 Whether they are in service in small coffee stores or laboratories, the series 804 models are valued for their impressive functionality and reliability. 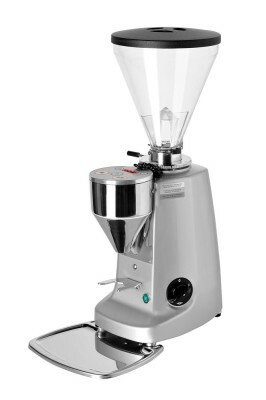 Fitted with high-capacity 64 mm-diameter mills, ensuring production of 3.5 g/second. 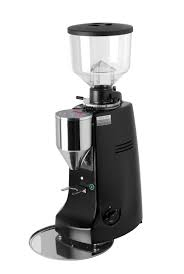 Grinding is instant, and takes place directly in the filter holder, ensuring a fresh, correctly dosed product. 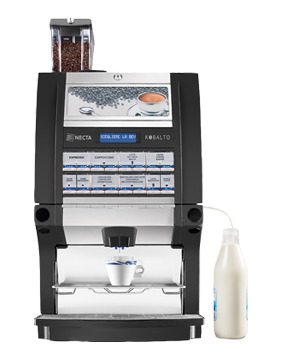 The patented and well established Necta Espresso Brewer makes an authentic espresso and thereby provides the perfect base for all the sought after bean-to-cup drinks. 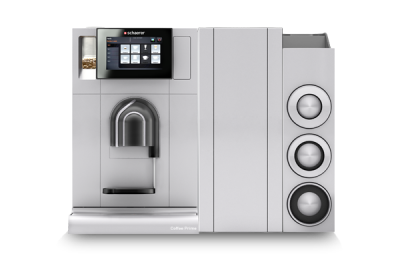 This new super automatic coffee machine dedicated to the cafeteria market is equipped with N&W Z4000 coffee brewer, specifically designed for HoReCa applications. 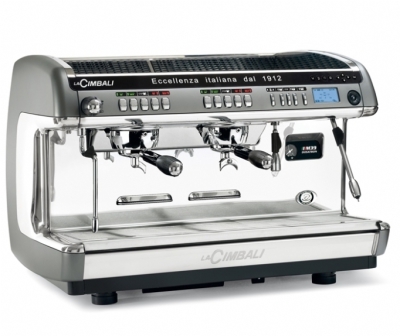 Colibrì’s technology ensures extraction takes place at the optimum temperature, delivering full-bodied espresso with an excellent crema that forms the basis for a range of exquisite speciality coffees with long-lasting, creamy tops. 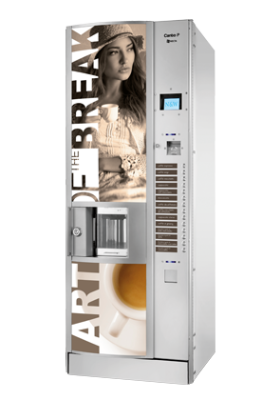 Specifically designed for public places, Canto P is the newest vending machine in the Canto range having been purposefully designed to withstand acts of vandalism. 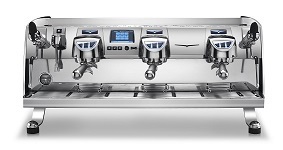 Schaerer Coffee Prime has got one of the easiest cleaning milk systems in the industry, no cleaning agent, no cleaning water, no cleaning time, just exchange a disposal NcFoamer once a week for a complete and hygienic system clean. 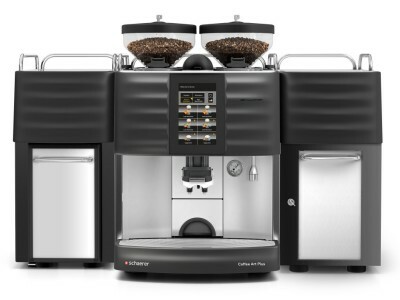 Schaerer Coffee Art and put you at the leading edge of the modern world of coffee by giving you access to a multitude of possibilities. 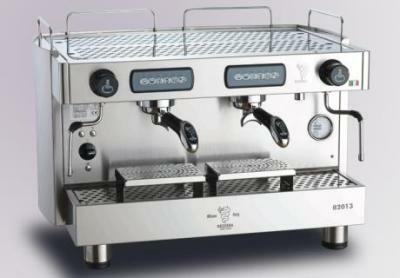 Barista inside. 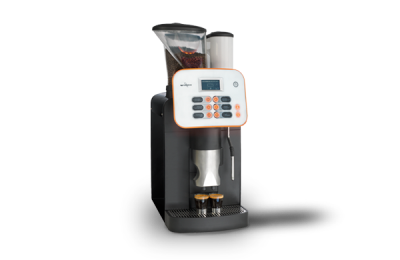 Best foam means you can create hot or cold beverages with the appearance of professionally made foam, with a push of a button. 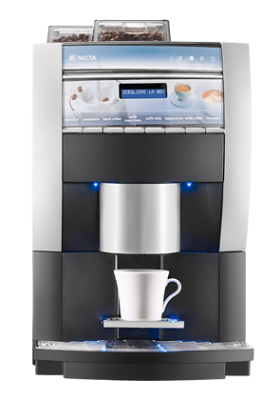 Small restaurants, bars, offices, cafés and kiosks: wherever outstanding quality and simple operation are the order of the day, the Schaerer Coffee Vito is the perfect choice. 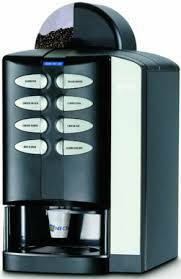 Fully-automatic coffee machine that becomes the new benchmark in its class. 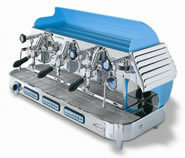 An easy user interface with new technology ensures the operation of the machine. 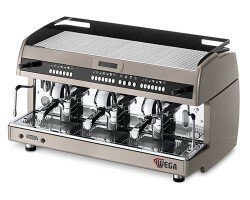 An attractive, clean design, flexibility and high performance distinguish the new Egro ZERO. 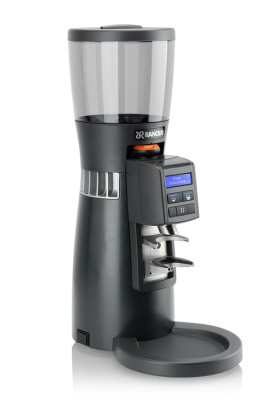 Egro ZERO has been especially designed for locations with medium daily consumption. 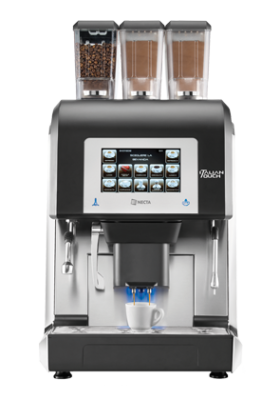 Egro ZERO allows you to quickly prepare all kinds of chocolate beverages – hot milk chocolate, fondant chocolate, white, spiced and caramel chocolate – to flexibly accommodate even the most demanding of palates.